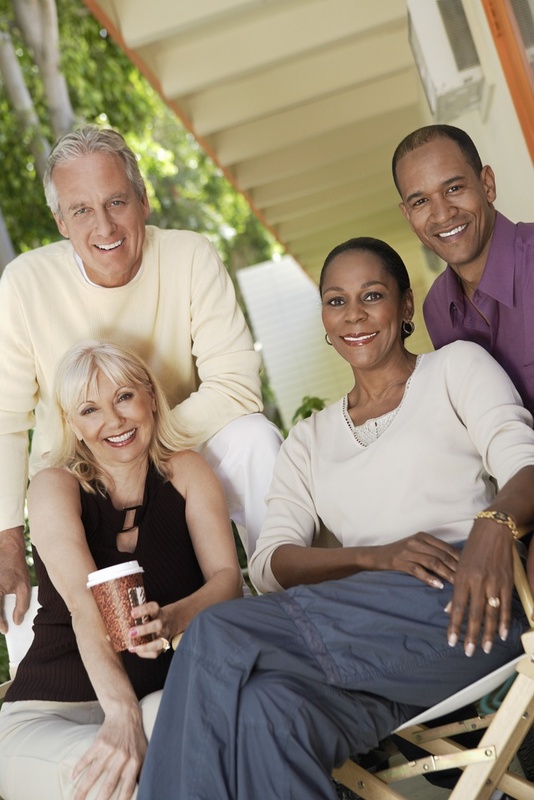 Medicare Advantage Plans Offer New Benefits to Members! More than 20 million Americans are now choosing a Medicare Advantage Plan instead of Original Medicare, and the numbers are predicted to continue to grow. In fact, Medicare Advantage enrollment has increased 50 percent of over the past five years. 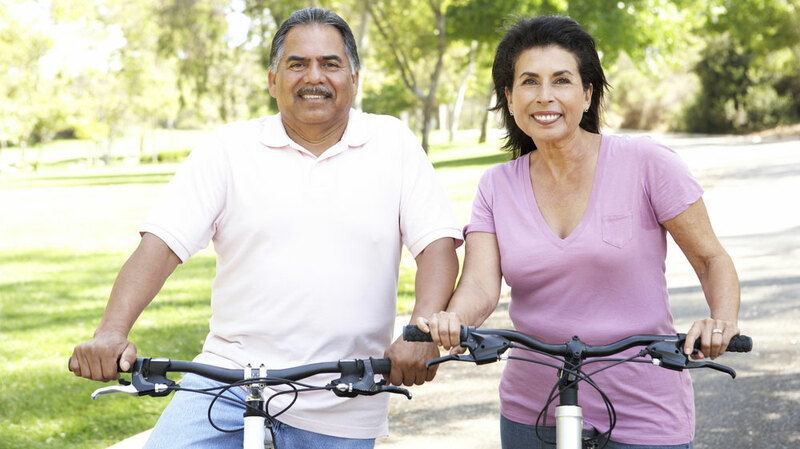 It’s estimated by 2028 that 42 percent of enrollees will select a Medicare Advantage plan. 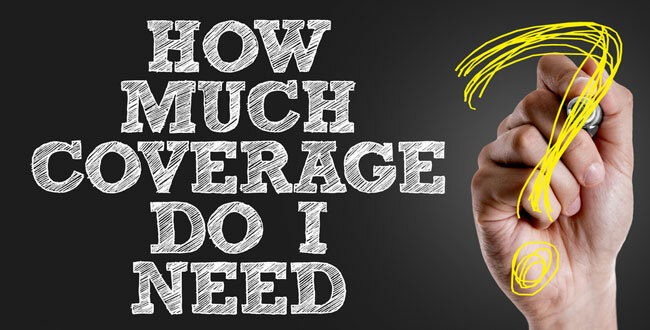 Is Medicare Advantage Right for Me? It’s Medicare open enrollment time! 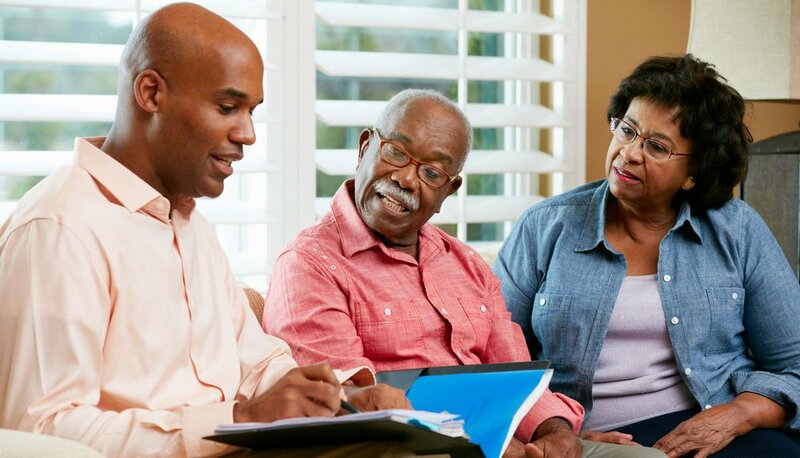 From October 15 to December 7, adults age 65 and over need to select the type of Medicare plan they want for 2019. Since there are more choices than ever, it's important to review your options carefully before making a decision. 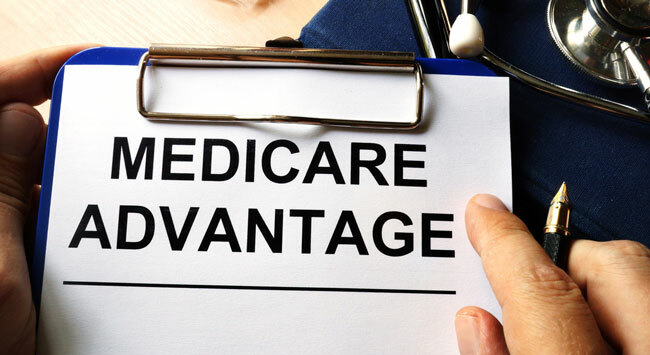 Those enrolled in original Medicare could be pleased to learn about the benefits of switching to a Medicare Advantage plan. Medicare - Which Plan Should You Choose? Medicare open enrollment is happening right now, so it's time to enroll in a Medicare plan by going to the Medicare.gov website. Open enrollment closes on December 7, and new Medicare coverage begins on January 1, 2018. Does your grandpa have the meal support he needs? 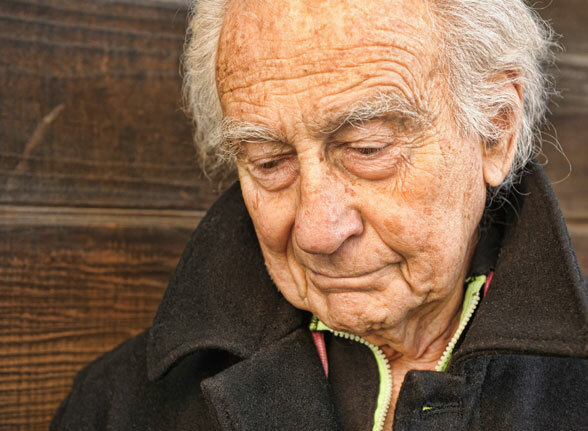 Seniors have many choices when selecting Medicare Advantage health plans. 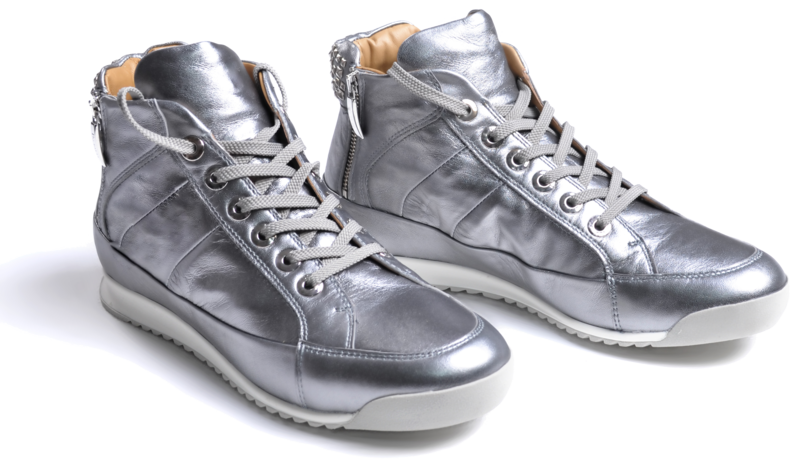 Many plans include supplemental benefits like vision, dental, and fitness plans. Can Home-Delivered Meals Attract Members to Your Health Plan? No one does their homework before buying better than a baby boomer. Just like buying a car or shopping online, when faced with the decision to select their health plans, research is a top priority.